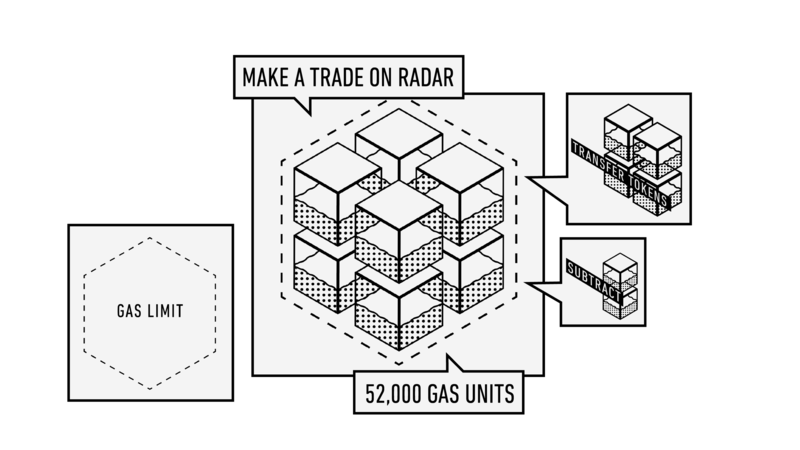 Gas isn’t a token but understanding it can save you money and frustration. 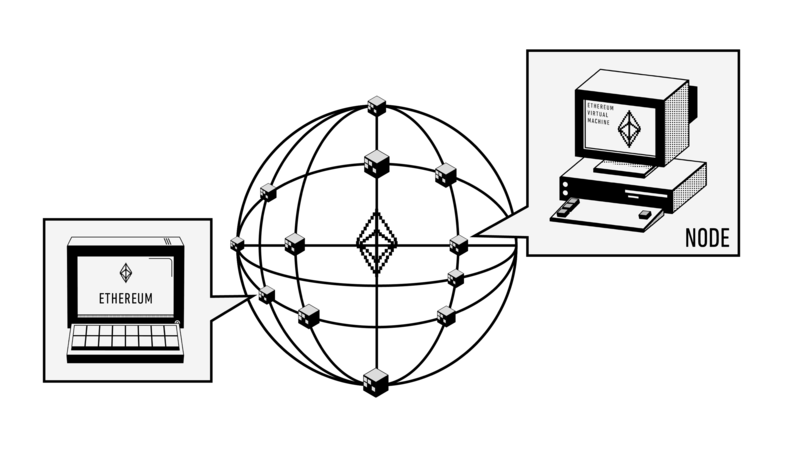 Before we learn about Gas, we need to understand Ethereum. 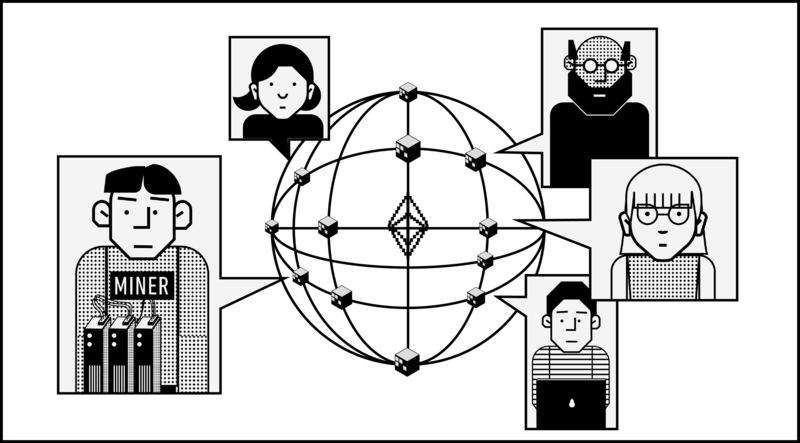 Ethereum is a software platform that performs simple computations. Those simple computations, however, happen simultaneously on a swarm of computers, called nodes. 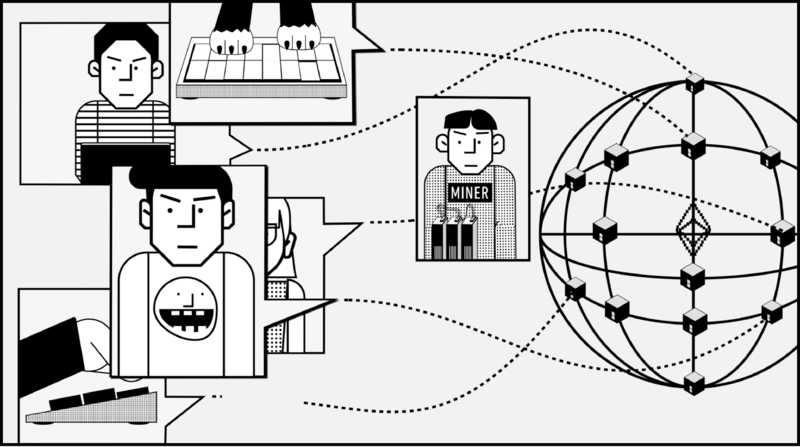 While anyone can be a node, a special group of them, called Miners, work the hardest. They protect the network from attack and prioritize computations. Without them, there is no Ethereum. So to keep them around, they need to be paid. Before we can pay Miners, we need to quantify the work Ethereum does. This measurement is called a Gas Unit. Gas Units are ascribed to the smallest types of work. 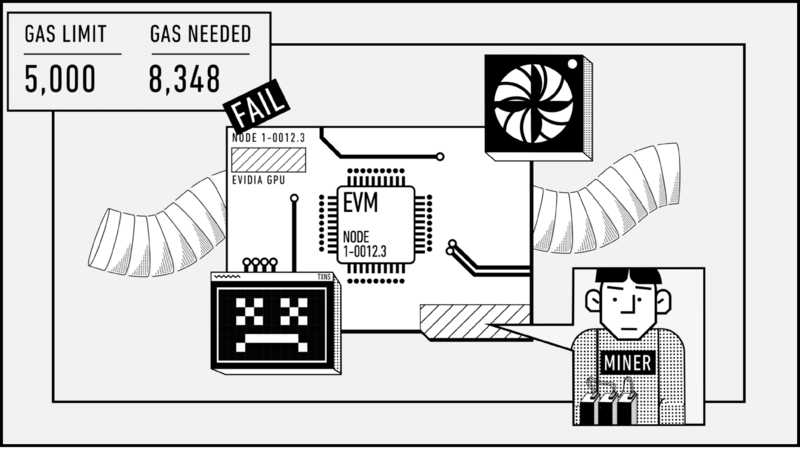 Ethereum can only compute a limited number of Gas Units at any given time. This is why Miners need to pace the slew of requests being sent. Without this, the network could be overloaded through heavy usage, or spammers. To pick what gets done first, Miners rely on the Gas Price, and the Gas Limit. A Gas Unit measures the work being done, but it doesn’t have a monetary value. 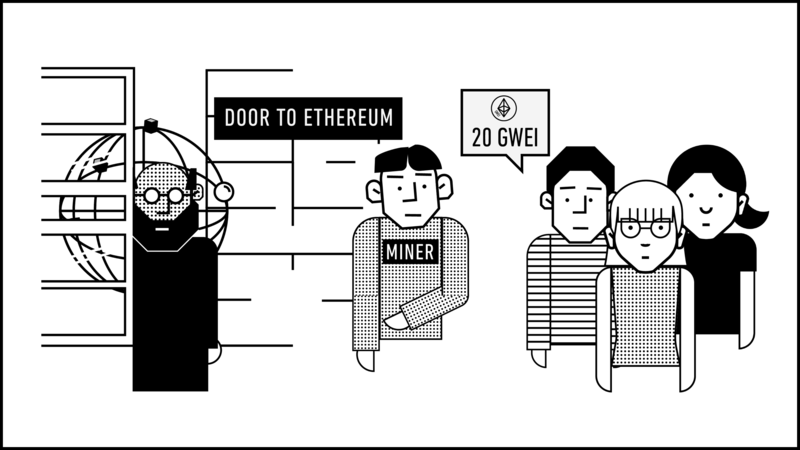 To pay Miners, tiny denominations of ETH–nicknamed Gwei–are attached to each Unit. This is the Gas Price. When lots of people are using Ethereum, you can pay Miners more to do your work first. Gas Price is like a bribe used to jump to the front of the line. If you set your price to 0, you’ll be stuck in the back. The Gas Limit is your guess at the total amount of work you’re requesting. This isn’t easy, so many apps set your limit for you. Typically, 21,000 Gas will satisfy most transactions. If your limit is too low, your work won’t be finished when you hit it; your transaction will fail and you’ll lose ETH. If your work finishes before reaching the limit, you get the ETH back that wasn’t used. The Gas Limit protects you from spending unlimited ETH by guaranteeing a stopping point on your work. Just make sure it’s set properly, or you could have problems. 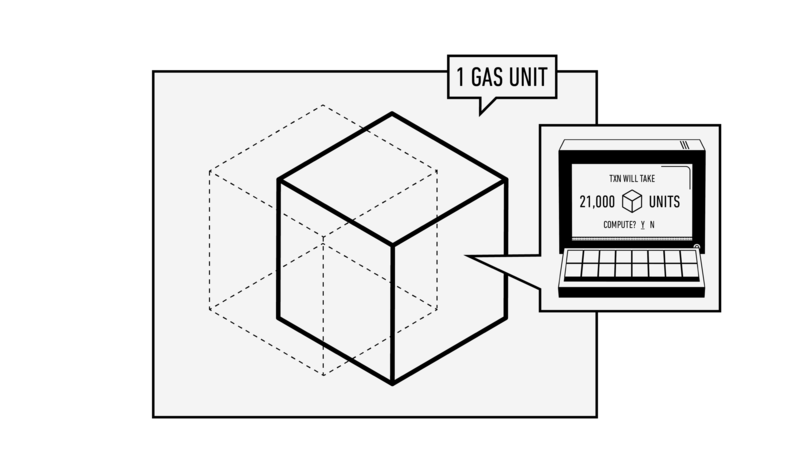 Gas is a unit value that quantifies the work Ethereum does. Gas Price multiplied by Gas Limit gives you your transaction cost. Keeps transactions from being too expensive by separating transaction cost from the cost of ETH. 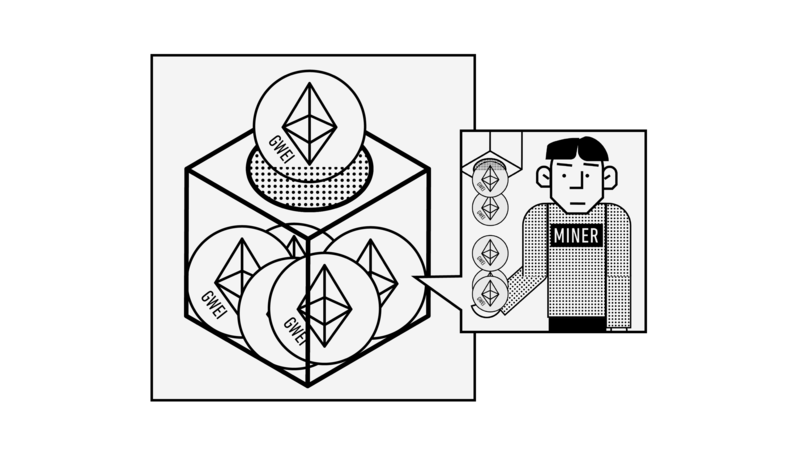 Incentivizes Miners to safeguard the network, keeping Ethereum running. You can set your own transaction costs, or you can rely on the app you’re using. Helps Miners decide how to prioritize work by telling them how much to expect. 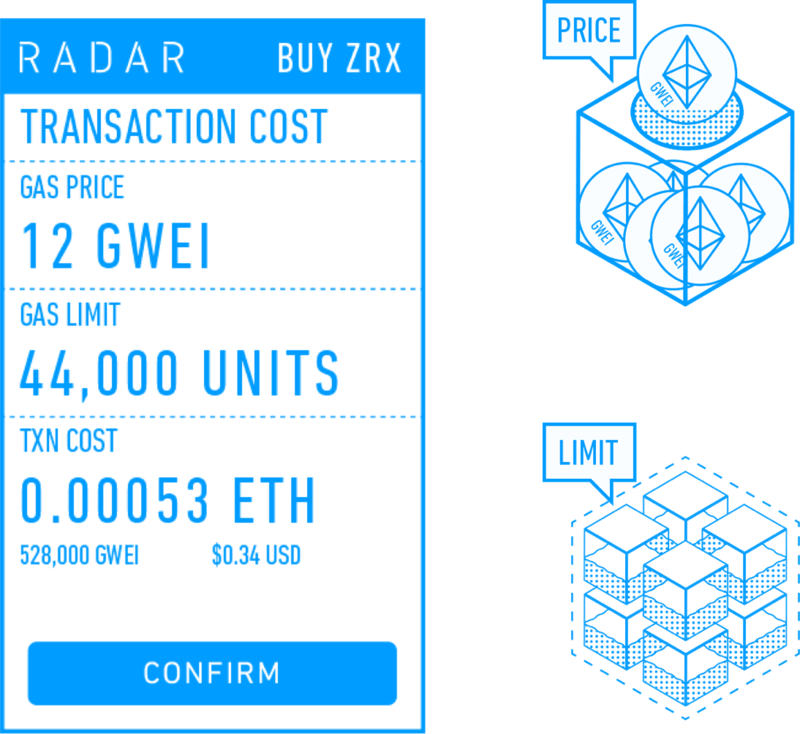 Trade tokens on Radar Relay.